Localore: Finding America is a community-based, talent-driven, public media production comprised of 15 teams embedded at public radio and television stations across the U.S. To explore the projects and productions, visit https://localore.org/. This production is third in a series of national initiatives begun in 2010, led by some of the most gifted independent producers in the nation. Localore moves into the streets in cities large and small to invent new storytelling models and involve more Americans in public media, illuminating the rich diversity of our nation. 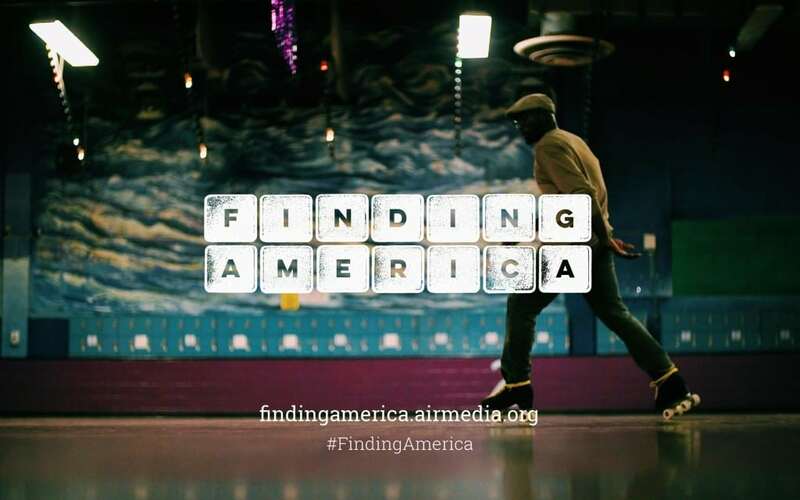 Follow our explorations with the hashtag #FindingAmerica on Twitter, Instagram, and Facebook.